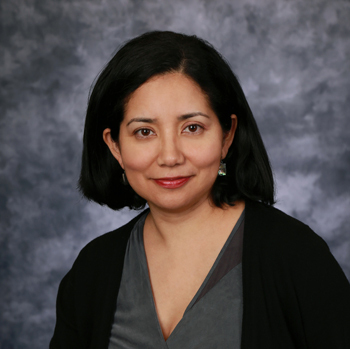 Dr. Menjivar received her Bachelor of Arts degree in molecular, cell and developmental biology at University of California Santa Cruz, and her Doctorate of Medicine from Michigan State University. Dr. Menjivar completed her Family Practice residency at White Memorial Medical Center, East Los Angeles, CA. and her Advanced Women’s Fellowship at University of Tennessee, St. Francis Hospital, Memphis, TN. In addition to her work, Dr. Menjivar enjoys trying out new recipes, watching movies and traveling with daughter and her husband of 10 years.